Since the time has witnesses Toyota’s cars on roads, it has gained popularity and faith among car enthusiasts. Their cards give a sense of trust and reliability for almost all classes of car consumers. Moreover the Toyota Sports Cars have been widely known as Affordable sports cars. 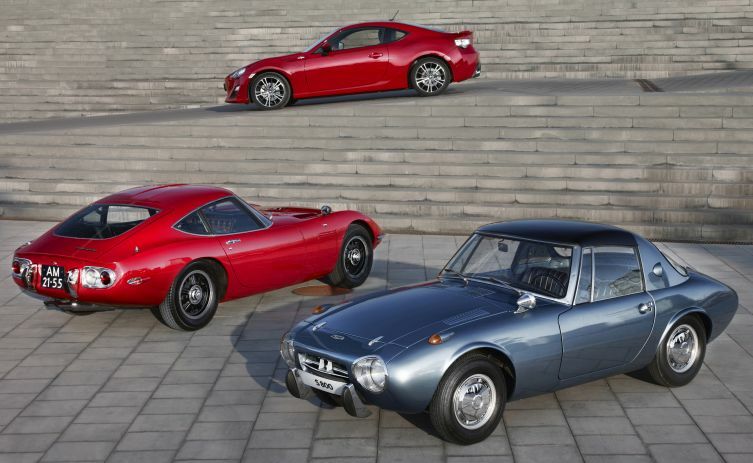 But Do you know, how many types of sports cars has Toyota introduced on roads? 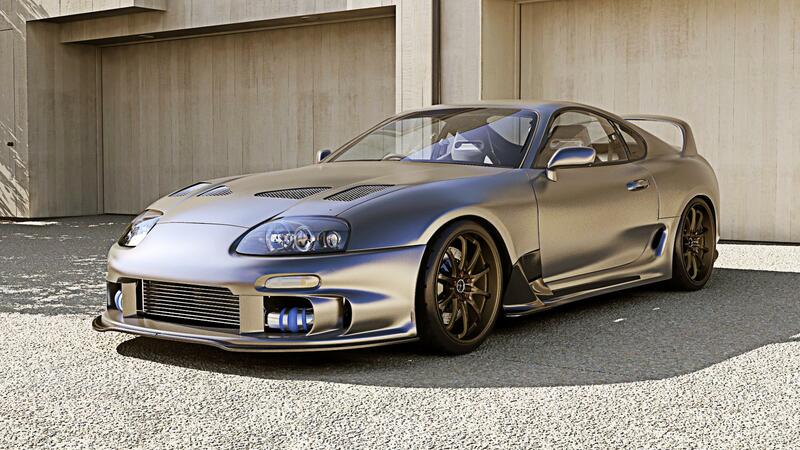 When Toyota launched the twin turbo version of Supra, many people were finding difficult to believe on it’s specs. 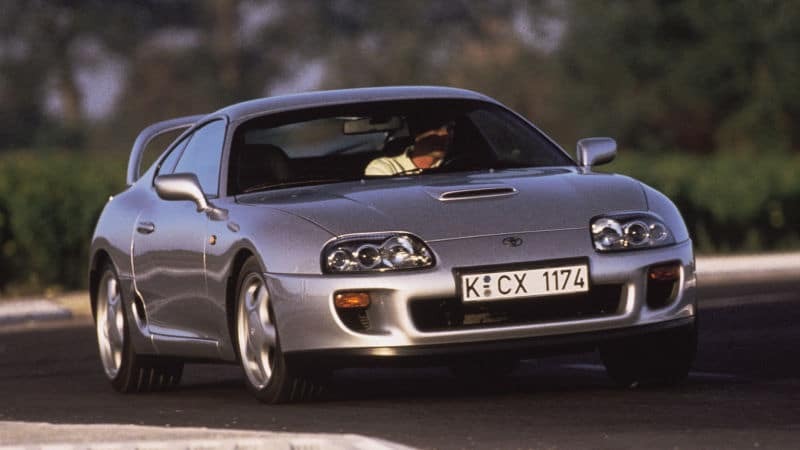 The Twin turbo Supra has the top speed of 156 miles per hour, many critics were finding it hard to believe.But Toyota proved everyone wrong when it touched the roads, it outperformed very well and became very successful. Though it may not look fancy and sporty like today’s car models, it still rules the top position of Toyota sports Car list. Our next 2nd no. 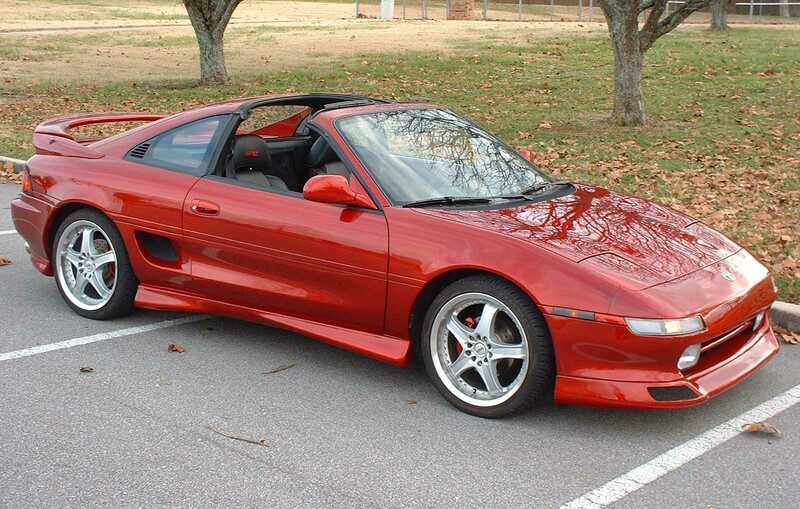 is the Toyota MR2 Turbo. Though it’s production was seized 15 years ago, it still rules our hearts because of it’s massive 260 horsepower. The MR2 can reach up to top speed of 150 with the average time of 0-60 in 5.7 seconds. Our next 3rd no. 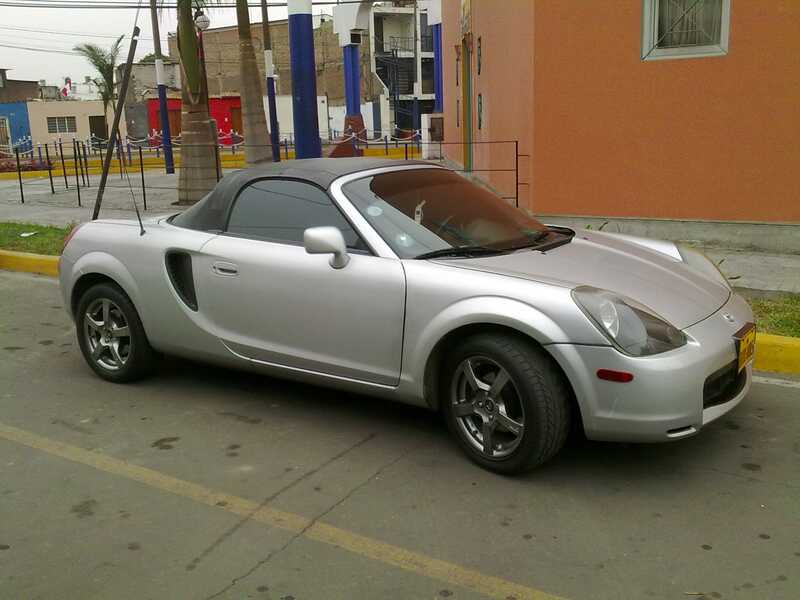 is the Toyota MR2 spyder.The MR2 Spyder covers the distance upto the 60 miles per hour within 7.2 seconds. It boasts 4 cylinder engine with enough power to make thrill on road.It rules over people hearts because of it’s giant 138 horsepower as well as 125 lb-ft of torque. 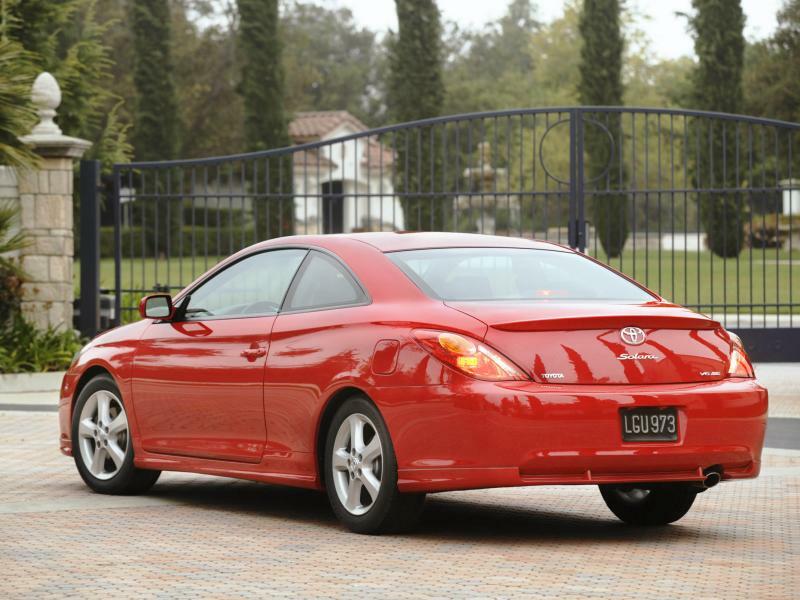 The Toyota celica owes its fourth position by its many configurations. 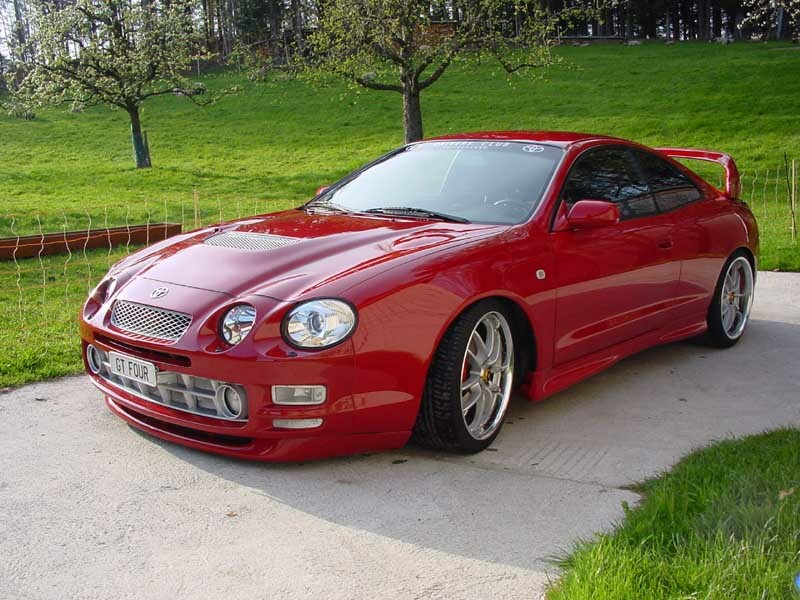 The Toyota Celica is very popular because of it’s unique design and it’s counted as one of the fastest Toyota Sports Car.The Toyota celica has massive 189 horsepower,and with the 4 cylinder engine. It has the top speed of 140 miles per hour,it reaches 96.6 kph within 7.2 second. From it’s exterior view you might not consider it as a sports car but the under hood power makes it an excellent car to be classified as Toyota’s Fast Cars. Though it was not much in production, it made significant impact on Car enthusiasts for its powerful performance. The Toyota Corolla Hatchback can easily gain the speed from 0 to 60 in less than 7 seconds. With top speed of 144 mph this hatchback model can easily surpass the other corolla models. For achieving such top speed the T-Sport Compressor is equipped with Supercharged inline 4 cylinder engine. Such powerful engine configuration gives the massive 215 horsepower and 158 lb-ft torque. But This beauty didn’t get much attention from general consumers, they opted for the sedan model. 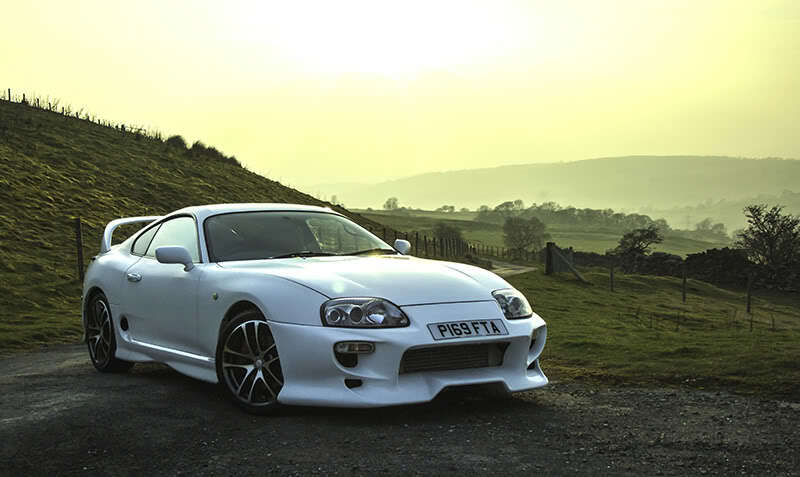 The Supra is never an unknown car for any car enthusiast. The Toyota engineers crafted the 3.0 Turbo model to make it ahead of it’s siblings. The car can easily jump from 0 to 60 in approx.. 4 seconds. It was even faster than MR2 Turbo. Again not exactly a sports car but the powerful specification of this Sedan makes it to be rightful candidate to be included in the list. The Toyota Camry SE V6 is the ultimate reason why people love Toyota Sedans. It’s Fast, Stylish and economical. The Camry SE V6 can easily tackle it’s counterparts by its quick speed of 128 miles per hour, with rush of 0 to 60 in 5.8 seconds. The Toyota Camry SE V6 is one of the bestsellers of all time. Being the top model in Celica line, The GT four can easily reach the top speed of 155 Miles per hour with speedy charge of 0 to 60 miles per hour in just mere 6 seconds. One can say even the old school model of it is enough to give thrills to any car enthusiast. The GT four is turbocharged with 3S GTE engine and it’s all wheel drive model. 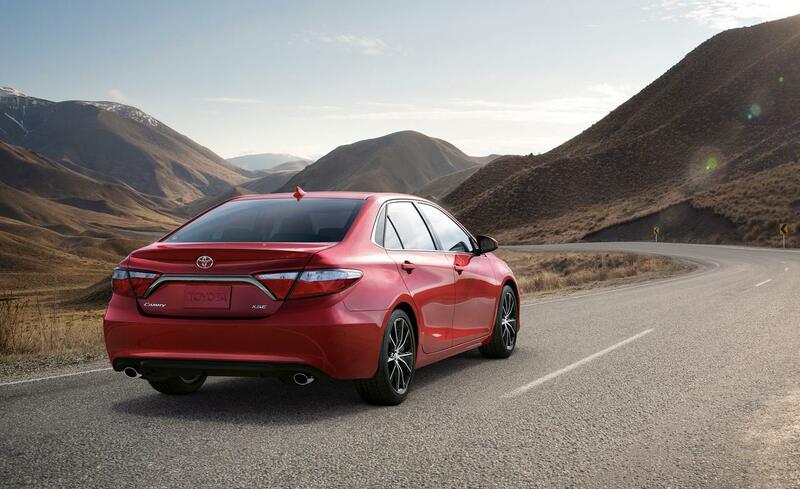 With quick pickup time of 7 seconds the Camry can easily reach to 60 mph from rest. Despite its long name this Camry model has made remarkable impact among Toyota fans. The Camry Solara SE Sport model is the perfect example of great engineering and luxury. It houses 24 Valve V 6 Engine with capacity of 3 Liter. It has massive 225 horsepower and 240 LB Ft of torque. We apologies for not placing this on no. 1 position. The Sports 800 is first sports car launched by Toyota. It houses 0.8 liter 2 cylinder engine. With humble 44 horsepower the car was one of the lightest sports car of beginning. It still rules many car enthusiasts’ hearts. So one could argue it’s not Toyota & we agree to it. The Lexus LFA is a perfect example of incredible engineering from Lexus Team & do you know the big corporation backing up this model? It’s Toyota. 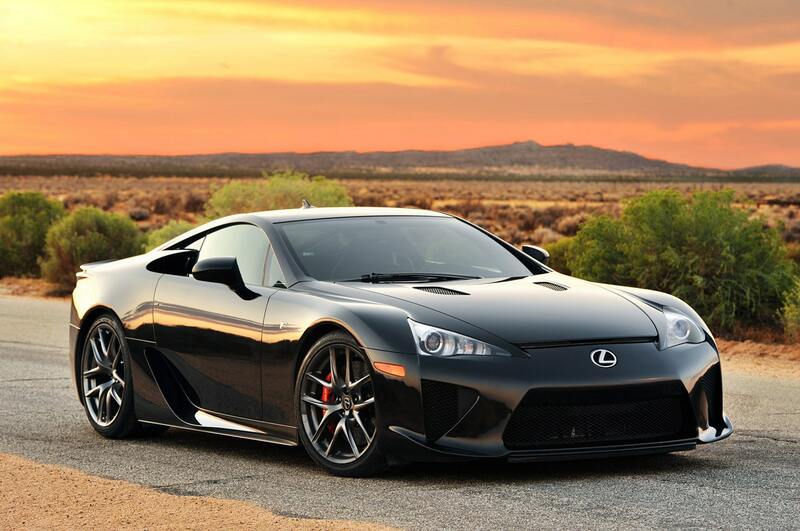 The Lexus LFA has 552 horsepower and is equipped with 4.8 liter V10 engine. That’s enough for making anyone fall for this beauty. This one looks quite ravishing beauty, isn’t it? 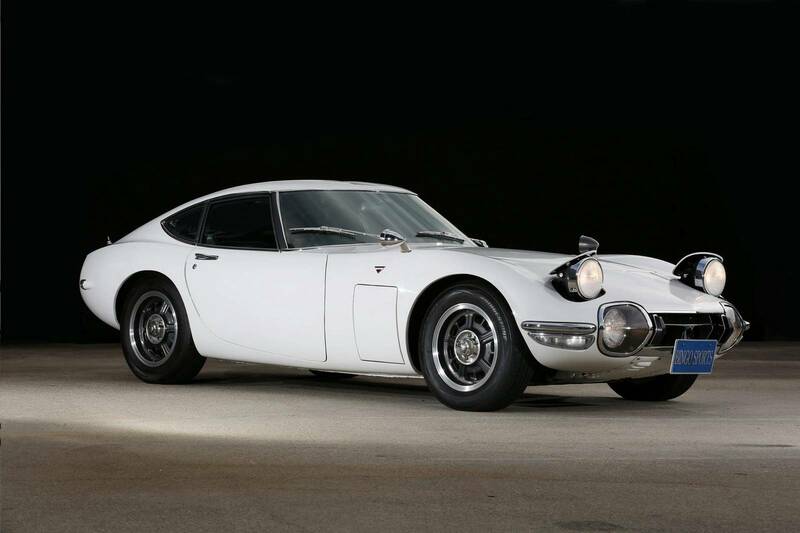 The Toyota 2000 GT was manufactured in limited numbers and its one of the rarest sports car of old times. Built in 1967 the 200 GT is popular even in modern times and people are crazy for this beauty. It has got its name because of the 2000 cc six cylinder engine which gives 150 horsepower. This car has got the finest designs which made it magnificent. 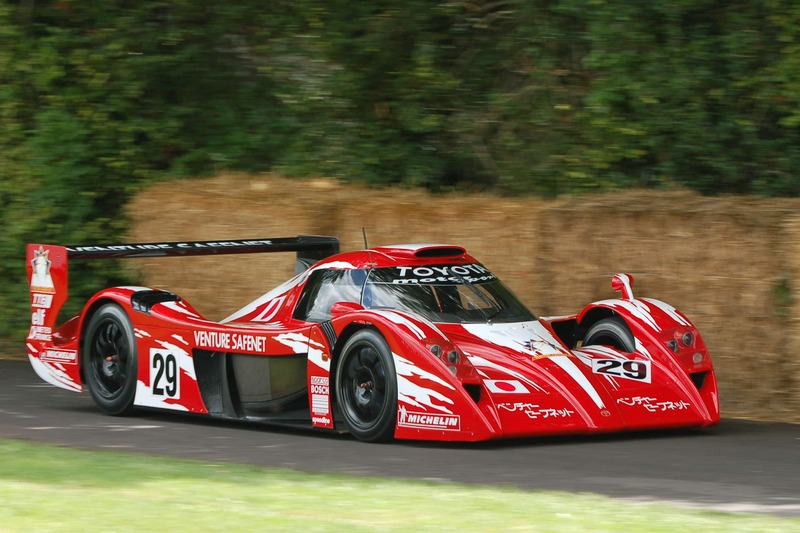 There were only 2 Toyota GT Ones made, but it showed the world What Toyota is capable of giving in car racing world. The GT One has mid mounted turbocharged V8 engine with the capacity of 3.6 liter and power of 600 horsepower. It has the perfect downward force which any car driver would wish for. With such perfect configurations the GT One managed to get 4 position in LeMans. 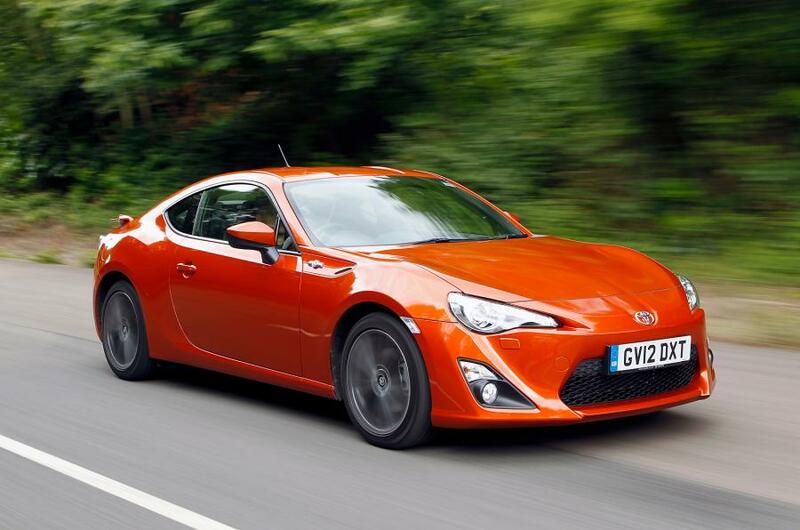 Lastly we would like to introduce the newest beauty in Toyota Sports Car line – The GT 86. The GT 86 is known by many names such as Scion FR-S. It has boxer technology 2.0 liter engine with the power of 200 horsepower. The GT 86 is the sports car for those ones who want to experience the speed on regular basis in classy way. So that’s all folks. Which Car did you like the most? Share your opinions in comment box.